One of the idea of this blog is to collect here a list of solid, good rims and sub components. 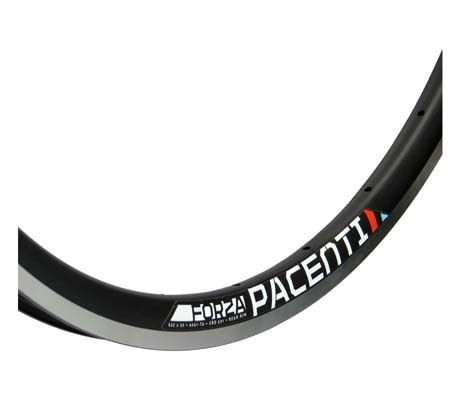 Talking about solid rims, very recently Pacenti released their new rim called Forza. Forza is the successor of SL23 rim, which was very well perceived by builders and the end users. Although Forza/SL23 are a bit on heavy side with low profile, they give unique ride feeling and are targeted for every day use. Rims are wide (20mm innder width), tubeless ready and rim/disc brake options.